LARENCORE: U.S (ColorOfChange PAC) : Our billboard just went up. U.S (ColorOfChange PAC) : Our billboard just went up. 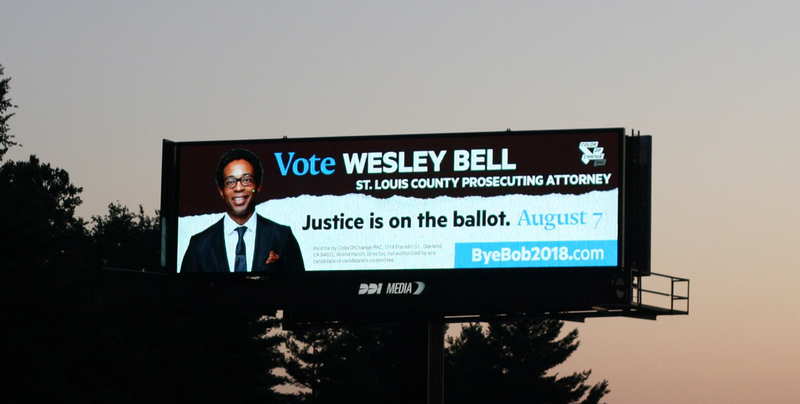 Help us keep our billboard running until the August 7th election to urge St. Louis voters to unseat Prosecuting Attorney Bob McCulloch responsible for letting Darren Wilson, the officer who killed Mike Brown, walk free. On Monday, we debuted a huge Billboard urging St. Louis County residents vote to unseat Prosecuting Attorney Bob McCulloch-- one of the men most responsible for letting Darren Wilson, the officer who killed Mike Brown, walk free. Will you chip in $1 to help us keep this billboard up and running until the August 7th election? August 7th, almost four years to the day after the murder of Michael Brown in Ferguson Missouri, is the primary election in St. Louis County. For months we’ve been working tirelessly on the ground in St. Louis informing Black communities about this huge opportunity to unseat Bob McCulloch. Beating Bob in this election is an uphill battle, but the future of criminal justice in St. Louis County depends on him being ousted. The truth is, many people are not aware of the Prosecuting Attorney’s race next month, which allows horrible attorneys like McCulloch to stay in office. That’s why we put up a billboard on the I-270 to expose hundreds of thousands of people to the upcoming Prosecuting Attorney election in St. Louis County. In order to keep our billboard up until the election, we’ll need to raise $20,000. Will you donate to help us keep this billboard up until election day so we can raise awareness for thousands of people and turn out the votes we need to take down Bob McCulloch ? 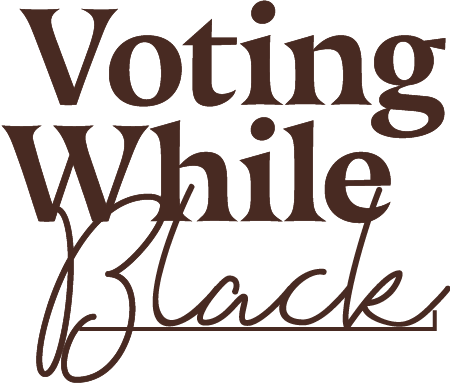 It's time to end McCulloch’s reign of terror over Black communities in St. Louis County by mobilizing Black people to vote him out. Donate today to help us organize our communities to bring down Bob McCulloch once and for all.